The SPVM will train all its patrol officers to use tools to help them deal with people suffering from mental health issues. Faced with criticism for how it handled past interactions, the Montreal police service will train all its patrol officers to use tools that will help them deal with those suffering from mental health issues. The SPVM has committed to having all its patrollers complete a one-day course within the next three years focused on how to de-escalate situations involving "vulnerable" individuals. The training will include both theoretical discussions and real-life examples, such as how to defuse a situation in a park, dépanneur or motel, according to documents presented at the city's public security committee hearing on Tuesday. "It's a step forward," said Insp. André Durocher, stressing that the training is not only to help officers deal with people with a history of chronic mental illness, but also for those in a moment of crisis. The new training doesn't go as far as police services elsewhere, such as Toronto, which requires its officers to complete a three-day course that incorporates crisis communication, de-escalation and containment measures. Activists and community workers at Tuesday's hearing complained Montreal police still need to do more. Emmanuel Cree, who does outreach work with the community group REZO, said one day of training is insufficient. "The fact is, let's say I receive one day of training," Cree said. "Six months later, I can't remember everything that was said. So how am I supposed to deal on a daily basis with people in crisis?" The SPVM has faced questions in recent years about the way it has handled a number of altercations with individuals in distress. Those include Nicholas Gibbs, who was shot on the street in Montreal's Notre-Dame-de-Grâce neighbourhood last summer, Pierre Coriolan, who was fatally shot in the hallway of his apartment building in 2017 and Alain Magloire, a homeless man killed in 2014 following a confrontation with police. All three men had a history of mental health issues. 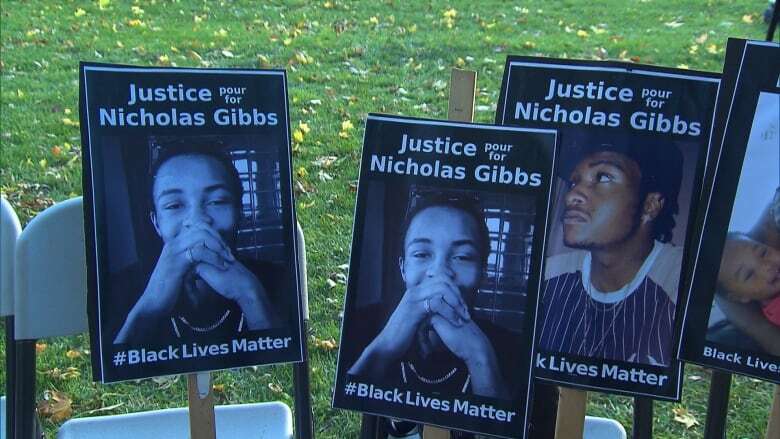 Gibbs's family, which plans to sue the SPVM over how the case was handled, said police poorly assessed the situation and acted unreasonably the night he died. The coroner's report into Magloire's death recommended police officers be given better training. He was shot after a tense confrontation with police near the bus terminal on Berri Street in which he threatened officers with a hammer. "The tone used by the officers, yelling at Magloire to drop his hammer, was inappropriate," Coroner Luc Malouin wrote in his 2017 report. "In a situation where someone has mental illness, you have to defuse the situation." 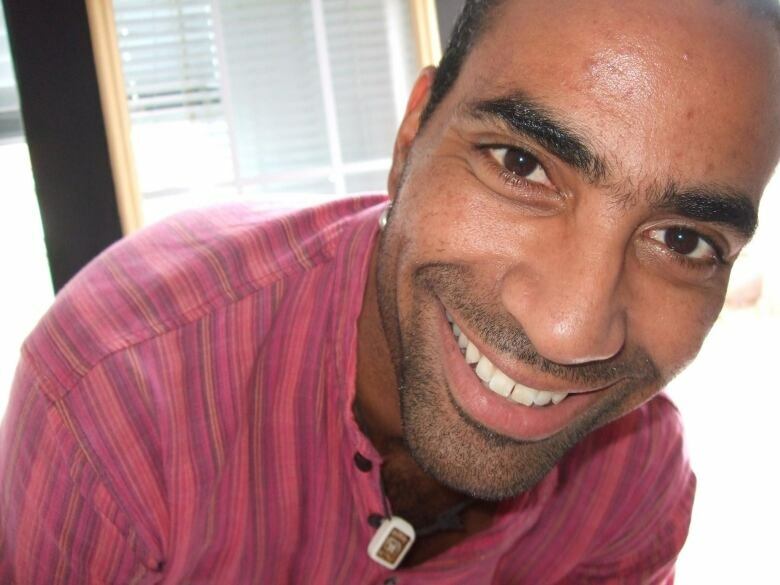 In 2014, following Magloire's death, Montreal police created a new crisis intervention unit known by its French acronym, RIC. Roughly 100 officers have received that training, Durocher said. The latest round of training aims to ensure more officers across the city are equipped to deal with such situations. A CBC News investigation published last year found that almost 70 per cent of the people who died following an interaction with police between 2000 and 2017 struggled with mental health issues or substance abuse or both. 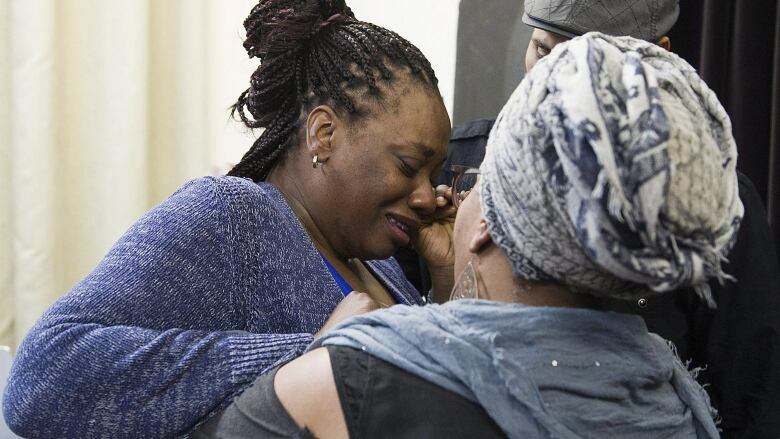 In Montreal, mental health issues were found to be a factor in more than half of all the cases involving the use of deadly police force, cutting across all ethnic and racial backgrounds.